Work is all relative. 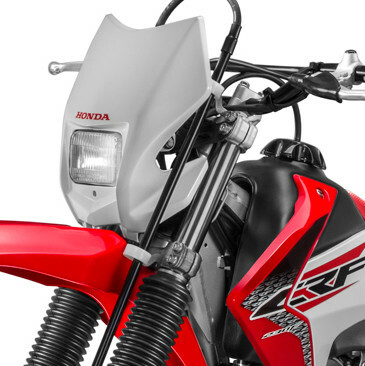 With the CRF230F, even the most testing of terrain is a piece of mud-cake. This near-indestructible machine will be your farm side-kick, day in and day out, aside from those weekends when you hit the trail. 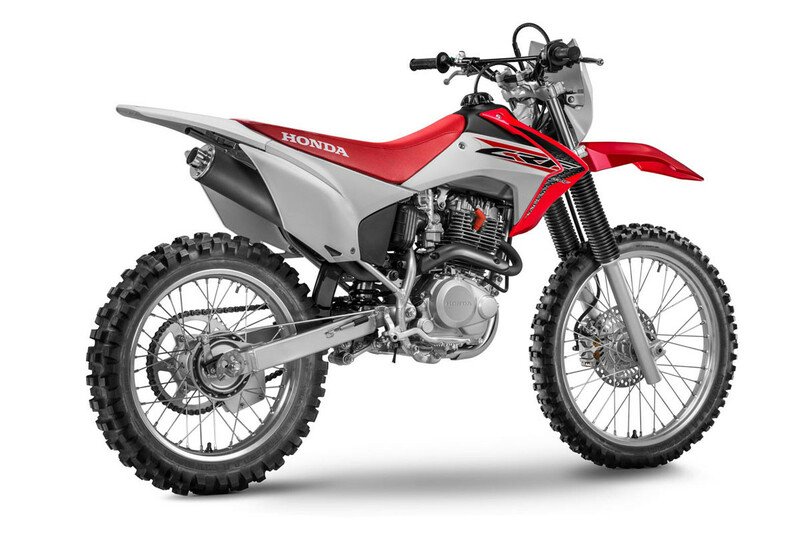 It has a low seat height that makes it easy to ride, and the 12 inches of ground clearance keeps the motor protected and out of trouble. 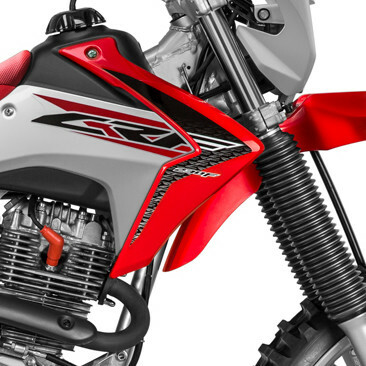 The CRF230F prides itself in being lightweight and low maintenance. It has a sturdy frame that rides like a workhorse, and an Electric Start that gives security no matter the weather. 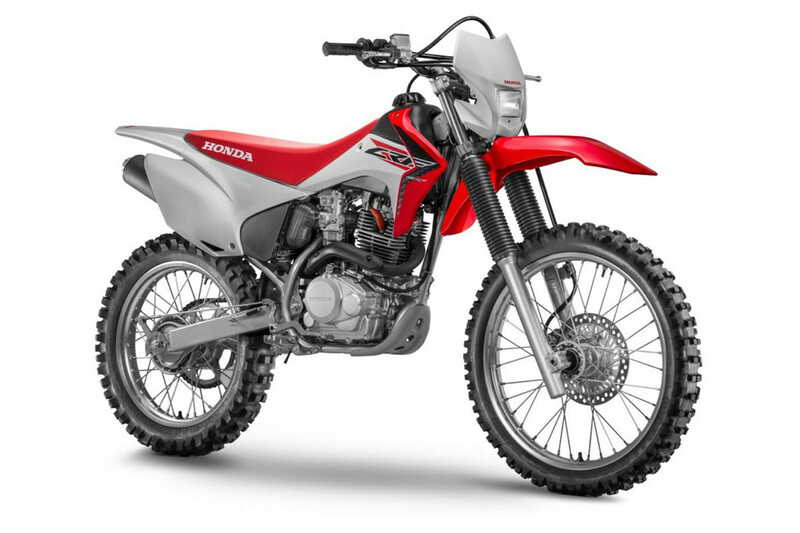 The 223cc 4-stroke, air-cooled, single cylinder engine delivers a flat torque curve and has a smooth-shifting six-speed transmission. In addition it has very long front and back travel suspension, that irons out the biggest of bumps. Refusing to misbehave, this bike will make a big part of your tough job effortless.